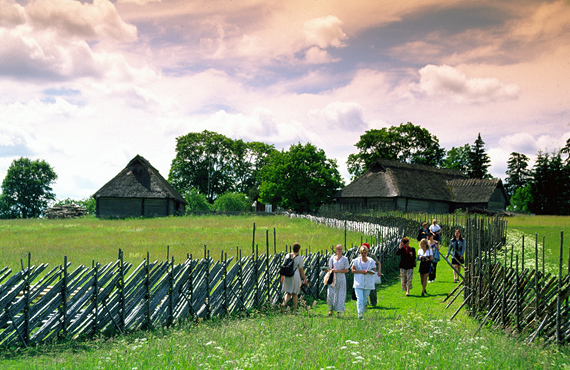 Geographically, Estonia is on the north-eastern edge of the European Union, bordering Russia and Latvia. Finland is a short hop across the sea - just 80km away. There are ferries to Tallinn from Helsinki (Finland) or Stockholm (Sweden). Estonia is in the Schengen Area so we have open borders with the rest of Europe. 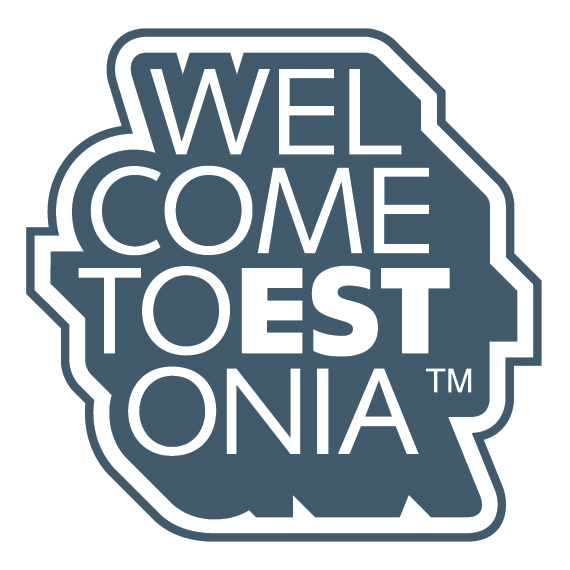 Brits, Americans, Canadians and Australians can also enter Estonia visa-free. Lennart Meri Tallinn Airport, named after our late President, has direct flights all over Europe. 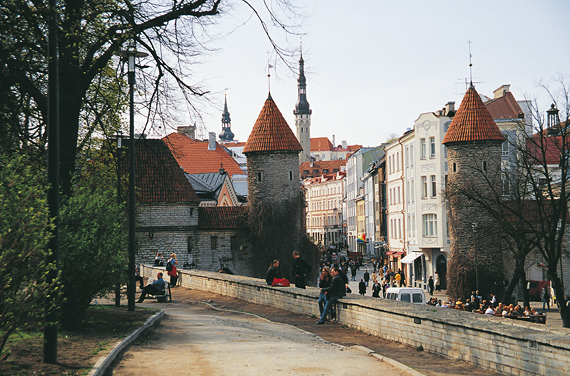 Estonia has a population of just 1.3 million but is larger than Denmark or Holland. The Estonian language is a nightmare to learn. Everyone in tourism speaks good English and often German, Finnish, Russian and Swedish too! Estonia was occupied by the Soviets for decades but Estonia sees itself as more influenced by Nordic tastes and traditions - Scandinavia with a twist. Occupation by Germans, Swedes and Russians has influenced the architecture of cathedrals, cobbled streets, manor houses and palaces. Great food is everywhere and you can even eat marinated bear here! 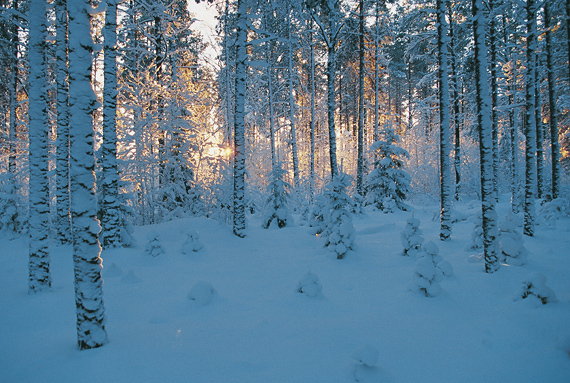 In winter it gets very cold and we get plenty of beautiful snow. No, there are no polar bears in Estonia. Roads are traffic jam free. Estonia is almost 50% forest. 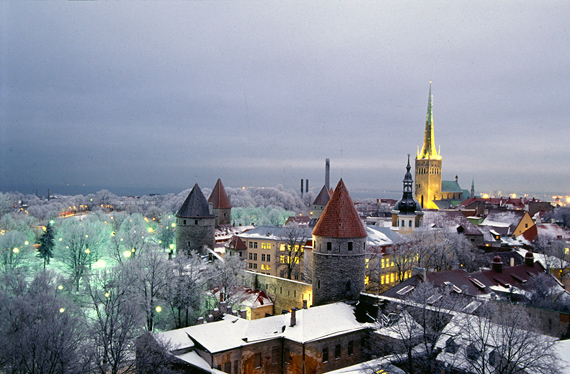 Tallinn is our medieval capital and by far the biggest city, with a population of around 400,000. 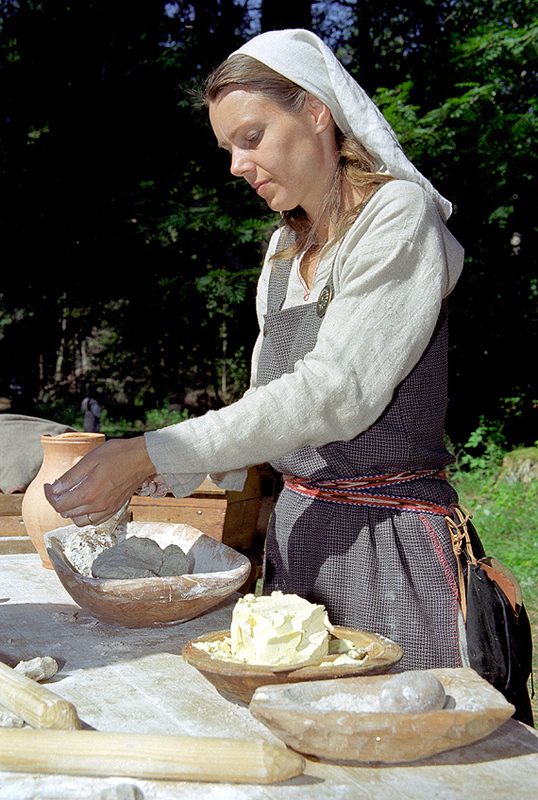 In 2011 Tallinn will be the European Capital of Culture. 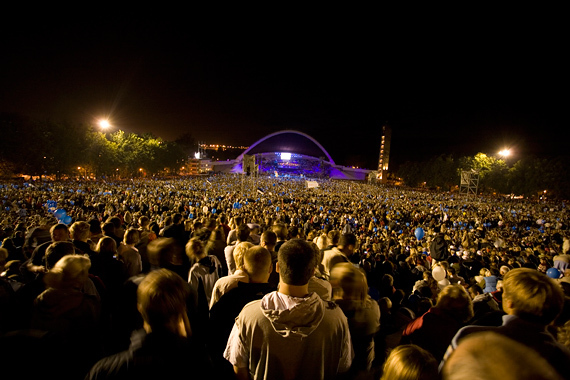 Tartu, with 100,000 people, is our young yet timeless university town. 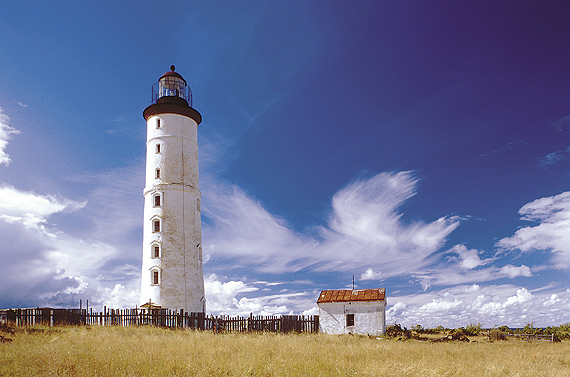 Estonia has over 1,500 islands.